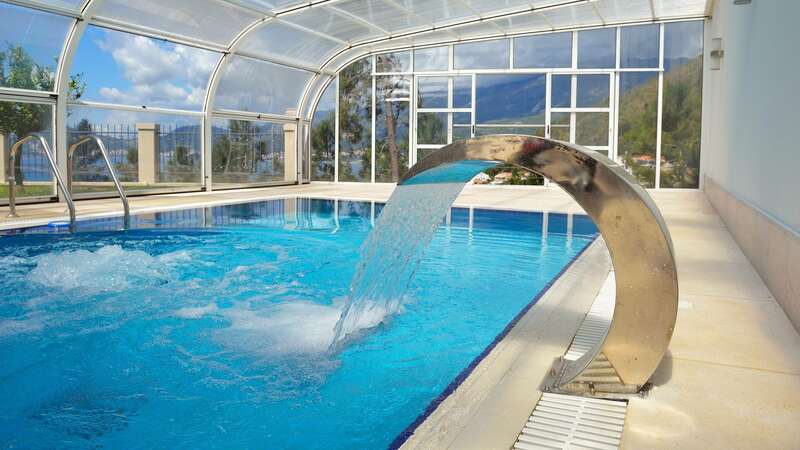 Get information about dehumidification of your swimming pool here.Dehumidifyers with PWL system made by Morgenschweis Klimatechnik GmbH are highly durable, efficient, and operate very silently. 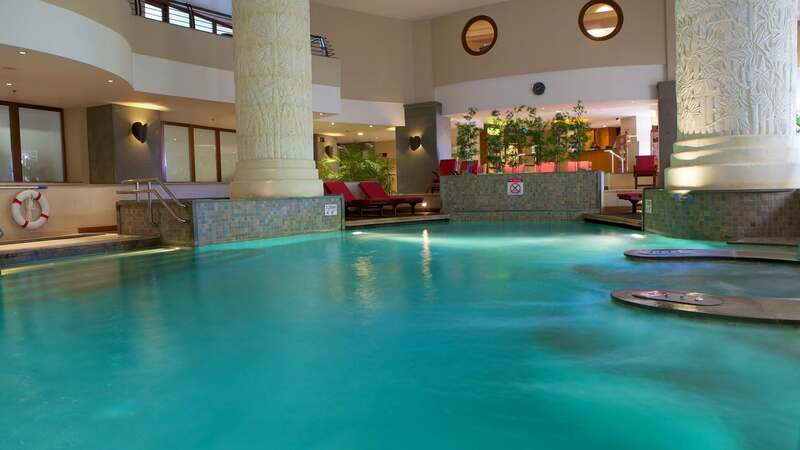 See dehumidification examples of private and commercial indoor pools. 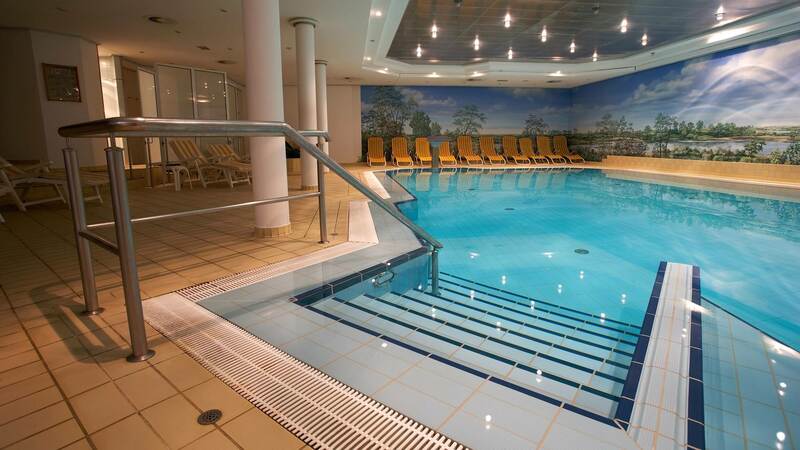 Dehumidification of indoor swimming pools and baths has been our passion for over 38 years,but we also air-condition entire building complexes. Alternatively please contact us using the contact form.